It is a strange confluence of events that has lead to John Roberts being elevated from a nominee to Associate Justice to Chief Justice of the Supreme Court. Think about it. At least four separate events have all occurred to elevate this situation to the critic mass necessary to put Roberts in this situation. First was the announced retirement of Sandra Day O’Connor. Second was the selection of John Roberts to fill this vacancy. Third was the devastation of Hurricane Katrina. And fourth was the death of Chief Justice William Rehnquist. This has resulted in Roberts getting the nod for the Chief spot to insure continuity of leadership such as it is in the Court. I suspect that he will leave most on the existing staff in tact for him first term on the high court. I am curious why Rehnquist chose to hold on to his spot until the very end. Did he have no other reason keep going other than his work? Was he a good soldier and trying to make it easier for President Bush to fill the existing vacancy? Did he have any issues or concerns about Roberts (who was one of his former clerks)? Anyway, the whole situation is a good example of how Calvinists view the governance of Christ. God is in control and brings his will to pass in time and space; here not just in the hereafter. Yes, this would mean that Roberts would be Gods choice—if in fact he is confirmed. In fact all government leaders are in office at the pleasure of the Almighty. Some we view as good and are thankful for their time in office but I don’t understand why God allows Nero or Napoleon or Hitler or Stalin. Others seem somewhere in between. 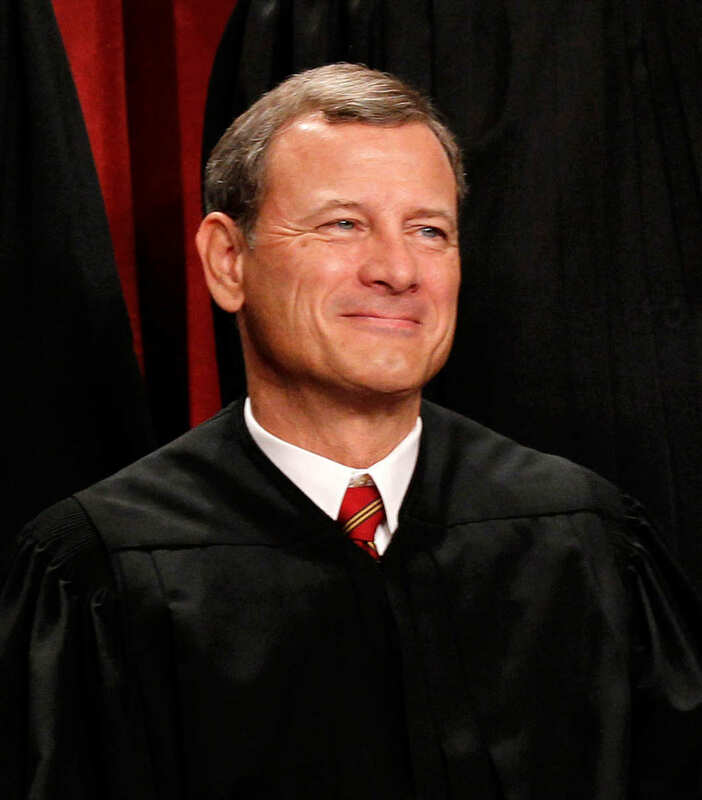 I have faith that Roberts is one of the good guys and will help turn our country towards laws and values that honor God. The Court has long been the institution most responsible for pouring-out Gods wrath and judgment on our nation. Perhaps when the Court is reconstituted it can be a vessel for healing our nation.